Lola...one of our canine teammates! Milwaukee Art Museum and Betty Brin Children's Museum Membership Passes are now available to check out at the Library! Stop in to check these out for 3 days of exploring! For more details, call us at 262-754-1815! 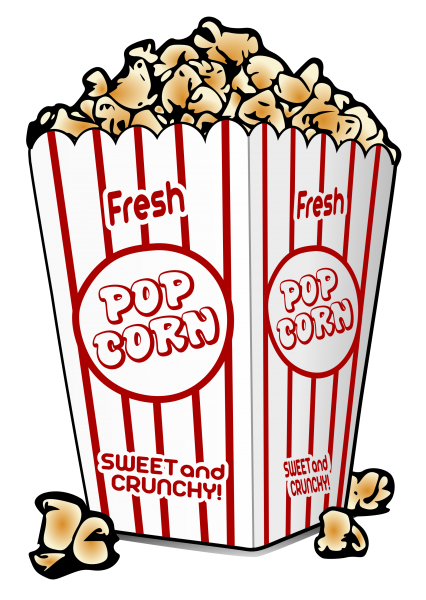 Click on the popcorn for the Friday movie matinee schedule. Saturday, April 27: 9:00 a.m.—4:00 p.m.
Local Artist, Jan Gehr grew up surrounded by the woodlands of northern Wisconisn. From an early age, she sensed a deep love and connection with the natural world. Over the years, her love of drawing sometimes laid dormant, but an inner longing to create always remained. When it was time, she began expressing through drawing and painting the beauty she felt and observed. Her pastel and watercolor paintings of tree portraits and landscapes are a reflection of the "fullness of soul" she has always felt when being with nature. Soon after New Berlin was incoporated in 1959, residents expressed a desire for library services. By 1963, the City of New Berlin appointed a Library Commitee and the City Council set up a fund to establish a public library. 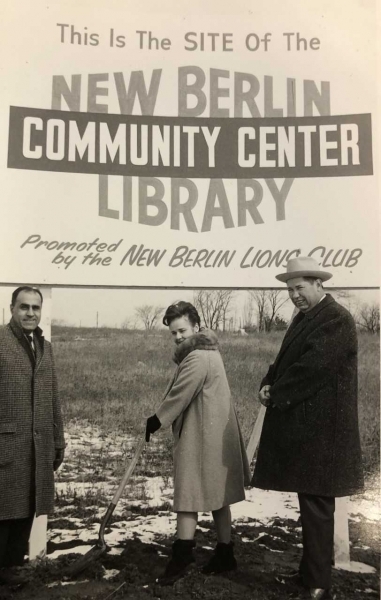 With support from the New Berlin Lions Club, the City of New Berlin and community at large, funding grew and by May 11, 1968, the first ground breaking ceremony took place for the Library and Community Center! Thanks to Gary Drinan for his contributions to the Library's history with "A Library for All Reasons"
Our library hosts a blog that delivers the latest library news as well as book reviews and book lists on a variety of topics. You can subscribe or view the blog by clicking here! Check out our recommended lists to see what's new and what's hot. Get in on the library loop! Have the library's newsletter--and other e-newsletters provided by Bookletters--delivered directly to your inbox every month. Check out Happenings, our monthly newsletter, for the latest info on library services, programs, and events. A wide range of highly interactive, instructor-led courses that you can take entirely online through Gale Courses, also known as ed2go. As a library card holder in good standing, you are entitled to these courses at no cost. Courses run for six weeks and new sessions begin every month.